Be part of Ballyclare High! 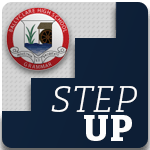 Ballyclare High School welcomes applications for new pupils. Call 93322244 for further information.